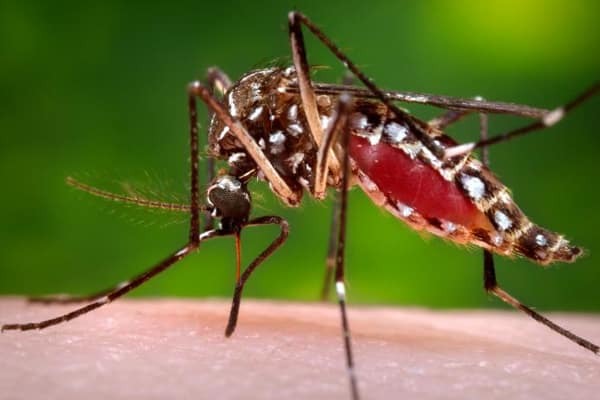 Zika virus freaking you out? It’s no wonder. Because it causes babies to be born with smaller heads. Which is freaky stuff. And of course, the media is all over it, because feeding the public panic leaves them gasping for more. By now we know that Zika virus is a mosquito-borne virus that has spread to 38 countries, 33 of them in Latin America. 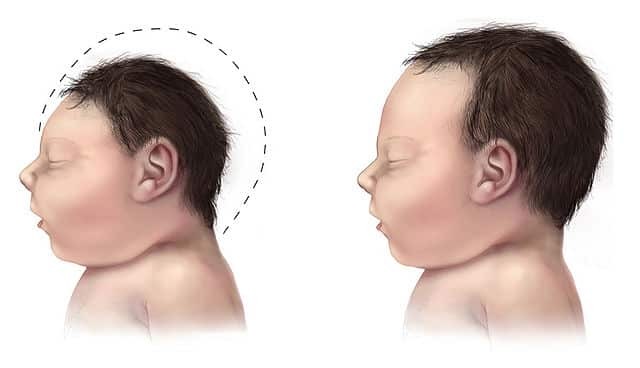 And the results are just awful: thousands of babies born with microcephaly, a birth defect in which babies are born with abnormally small heads. The Zika virus itself, is usually not so bad. In fact, some people never even know they have it. Which is a problem, because if you don’t know you have it, you don’t bother to stay away from other people. This is one of the ways Zika virus has managed to spread so far and wide, affecting so many pregnant women and their unborn children. So obviously, Zika virus is really bad for pregnant women and their babies. And if we want to be good, moral people, we should be doing everything in our power to slow the spread of Zika virus, since it is so harmful to babies in the womb. The upshot? We should all avoid traveling to places where Zika is especially active, if at all possible. And we should be working to avoid mosquito bites. As for figuring out whether or not it’s safe to travel to an intended destination, the Centers for Disease Prevention and Control (CDC), has a great utility to help you figure it out along with other helpful information for travelers. You can find all of that HERE. You also want to do what you can to avoid mosquito bites, so you don’t contract Zika virus and become a carrier, yourself. There’s a lot you can do to protect yourself against mosquito bites. 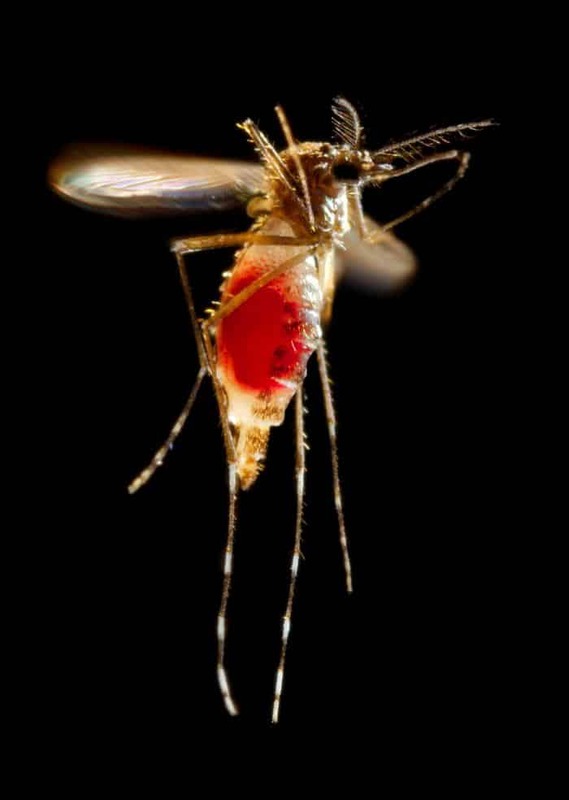 Of these three repellents, DEET has the most staying power, but if you’re going to be out of doors for a shorter amount of time, you may not need something so long-lasting. Whatever type of repellent you decide on, if you use repellent in spray form, apply it out of doors and away from food. Using sunscreen, too? Put that on first and wait 20 minutes before you use the repellent. Don’t buy a combination sunscreen/repellent product. Sunscreen needs to be reapplied at regular intervals, while you should limit how much repellent you use. 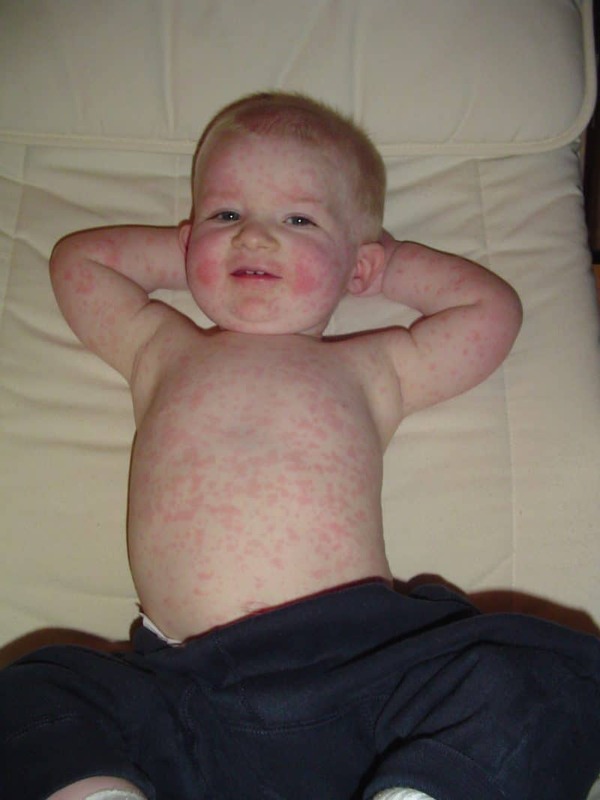 If you buy the combination product, you may end up using too much repellent. Use permethrin on your clothing. Permethrin acts as both an insect repellent and an insecticide. You apply it to your clothing and outerwear, never to your skin. 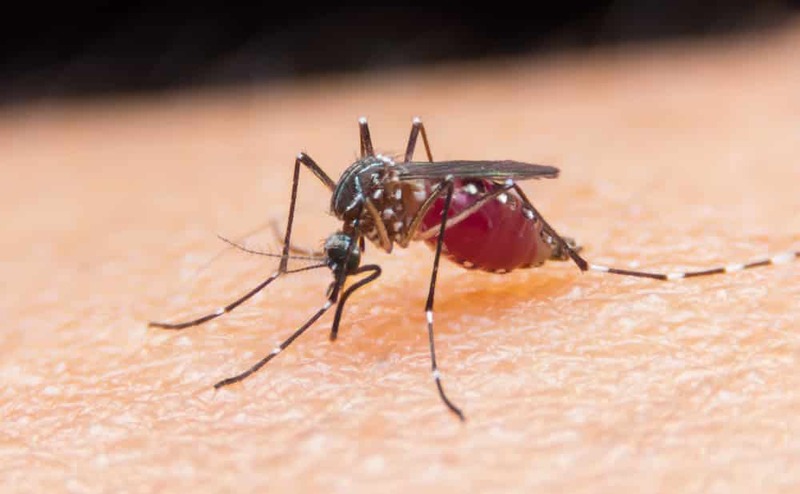 Permethrin-treated clothing and gear gives you an extra layer of protection against mosquito bites. Remember: you may not be pregnant, but that’s no reason not to care about the Zika virus. Don’t let the mosquitoes get to you, so you can help keep other people safe. It’s all about having compassion and being a citizen of a kinder, more caring world. Expectant moms are turning to Doctor Google for advice. That is, they are seeking answers to their questions about pregnancy that they can’t get in the early weeks of their pregnancies. That’s because the first prenatal visit for a mother-to-be generally takes place at eight weeks into the pregnancy. That’s pretty late in the game, especially with early pregnancy tests easily available over the counter at drugstores everywhere. Women find out they’re pregnant and then have to wait for two months to get answers to their questions. Is it any wonder they’re excited and curious? Is it any wonder that in the absence of access to a medical expert, moms-to-be turn to the Internet seeking the information they crave? Penn State researchers discovered that the trend toward getting pregnancy information online is more common than one might have thought. But it’s not that women are happy about turning to Google for answers to their early pregnancy questions. Jennifer L. Kraschnewski, an assistant professor of medicine and public health sciences at Penn State College of Medicine discovered that expectant moms were annoyed at being forced to turn to the web with their questions. “We found that first-time moms were upset that their first prenatal visit did not occur until eight weeks into pregnancy. 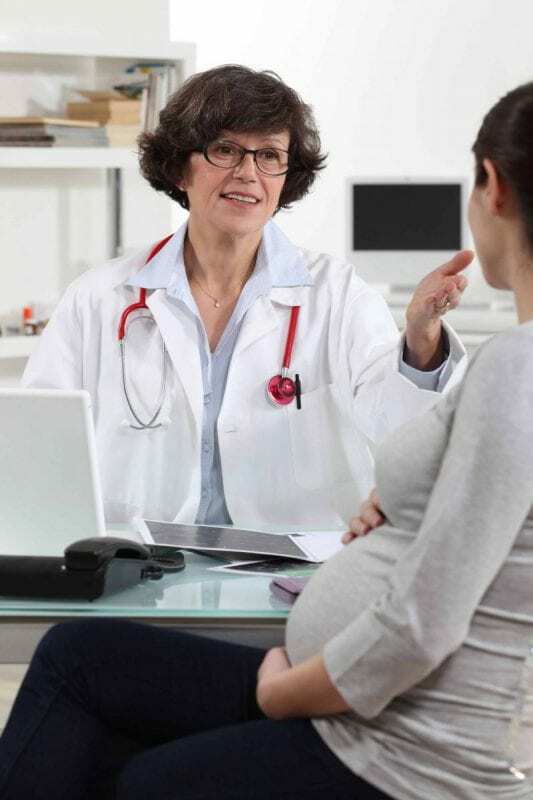 These women reported using Google and other search engines because they had a lot of questions at the beginning of pregnancy, before their first doctor’s appointment,” said Kraschnewski. Worse yet, even after the first prenatal visit to the obstetrician took place, women still found themselves turning to the Internet, whether to search engines or social media, with myriad questions. Mostly because the literature dispensed to them by their doctors was found wanting. The women discovered they still had more questions than answers. The researchers involved in the Penn State study concluded that prenatal care hasn’t really changed all that much, in spite of technology. The schedule for prenatal visits has, in fact, remained much the same over the past century. The funny thing is that this isn’t at all what the researchers set out to find. Originally, Kraschnewski and her team were attempting to collate information in order to develop an app for smartphones that women could make use of during their pregnancies. Only by accident did the researchers happen on the information that women felt dissatisfied with the way their prenatal care had been structured. In this study, the researchers looked at 17 expectant women over the age of 18 who owned smartphones. The women were placed into four different focus groups. The major finding was that the majority of the women felt that prenatal visits don’t really address the needs of the individual pregnant woman so that expectant moms felt forced to use technology to fill in the blanks of their prenatal education. In addition to this fact, however, the research team found that women were dissatisfied with the information available to them over the Internet as well as by the information provided to them by their obstetricians. The pamphlets the women received at their first prenatal visits, for instance, “What to Expect When You’re Expecting,” were way outdated. On the other hand, the medical information available online is not regulated, so that the quality and accuracy of the information varied widely. The pain of childbirth carries with it certain implications. There’s the biblical idea that women experience the pangs of childbirth due to Eve’s sin in tempting Adam to eat from the Tree of Knowledge. There’s the idea that women are somehow superior or tougher than men and that in their place, men just wouldn’t make it through labor and delivery. Finally, there’s the idea that men should feel guilty forever more for selfishly making their women go through childbirth. A kindness that, having an excuse at the ready. Yeah. Throw that guilt right back at ya, Babe. Thanks, God. So that takes care of the unfairness of collective punishment for the women and it takes care of the guilt that men feel for getting off scot-free. That leaves the argument about the superiority and toughness of women relative to men. Who is the weaker of the sexes? Happily for us, two men volunteered to go through a simulated birth experience to answer the question for us once and for all. Well, kinda sorta. They only go through a single hour of simulated labor. Not to mention that they don’t have to actually push a baby out, or an afterbirth, or have stitches, or deal with the postpartum aftermath while caring for a newborn who wants to be fed every couple of hours or so 24/7. But their wives seemed please to watch them suffer. Isn’t that the main thing? Oh, and yeah. They survived. So maybe men are as tough as women after all. What do you think? I think I totally would have aced the simulated labor experience. Piece of cake. Now excuse me while I duck, because if you’re anything like my wife Carey, you want to throw a shoe at me right around now.